Recline in the deep contours of the 740S and experience all that the revolutionary new Crossover Collection Spa has to offer. This 6-7 person all-seat hot tub has 40 adjustable jets that target shoulders, back muscles and feet for a massaging hydrotherapy experience. 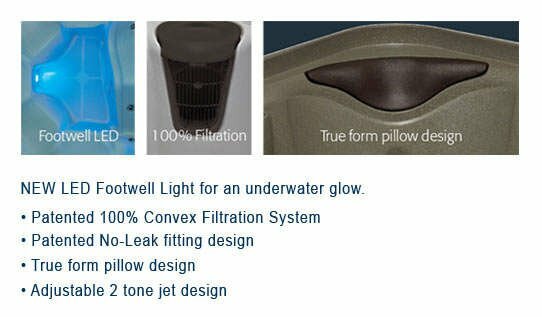 Enjoy the comfort pillow headrests to enhance your relaxation. 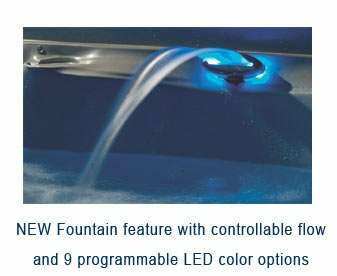 For entertaining or unwinding, the Fountain with Backlit LED Light and 8 exterior cabinet lights allow you to set the perfect mood. 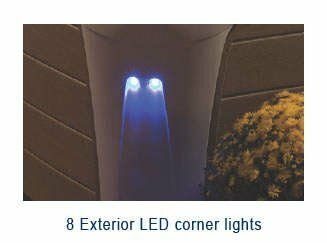 Select the perfect temperature, jet speed and lighting scheme using the Proprietary Digital Controls. The spa is powered by 2 pumps — a 3 HPR Pump and a 2.5 HPR Pump. 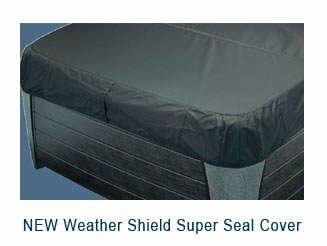 The free Weather Shield Super Seal Cover fits into a deep recessed interlock cover channel to seal in heat, keep out debris and protect your spa for peace of mind. Each spa comes with cover seal strap latch clamps for extra security. Come home to the elegant Crossover 740S, the ultimate for relaxation, entertainment and family fun.